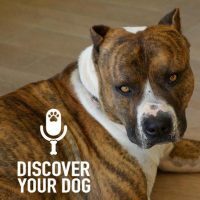 The first installment of a two-part series; Bennie tells us three secrets to building up your dog’s self-confidence. Your dog’s self-esteem is an important part of living a healthy and fun life. Not sure if your dog has good self-confidence? Let’s dive into the Seven secrets to build a dog’s self-confidence. If your dog is not outgoing or prefers to lay around the house, it does NOT mean she lacks self-confidence. A dog that will turn away from another dog or immediately drop to the ground when around people or dogs. Forcing a dog to go into a situation in which she lacks the confidence to handle can be detrimental. Build up her self-esteem first and do not force her. 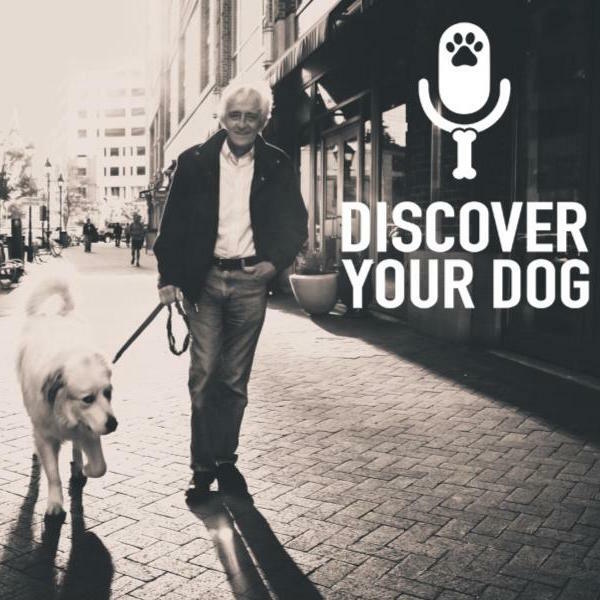 Observe how your dog’s body language in new situations. Fun and playful one-on-one time with your dog will be helpful. Learning basic commands can and will boost your dog’s intellect and in turn boost her confidence. You will also learn about what triggers her, when she responds best, and what she likes and dislikes. 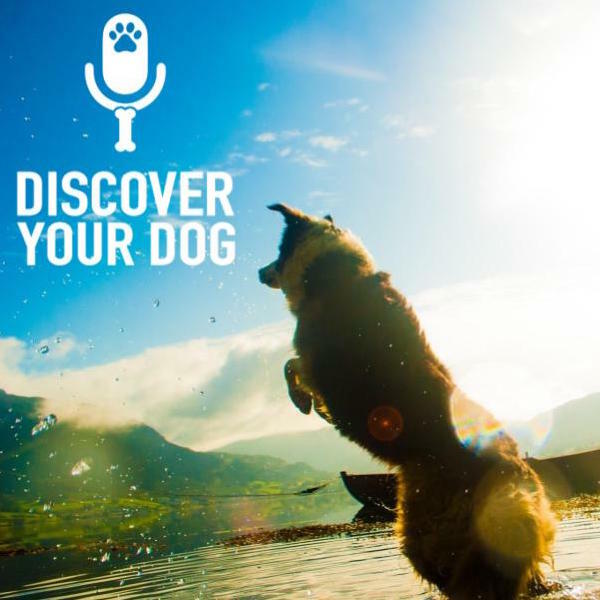 All of this information builds trust and a better bond between you and your dog. Find a group class or hire someone to do one-on-one basic training. Do your research and talk to at least 3 different people before making a decision. If you allow your dog to get away with things, the less trust your dog will have for you. Less trust in you means she feels she is constantly guessing what you want – which leads to a drop in self-confidence. Remain consistent in your rules and she will build trust in you and herself. Dogs love structure, rules and your dog wants you to abide by those rules every time. Consistency is only established over a long period of time. First, you have to recognize how you are reacting and responding to your dog’s behavior. Then, you have to know how you expect your dog to behave in that situation. Finally, you have to respond appropriately to show your dog how to behave. To start building that bond and increase your dog’s self-esteem. Notice your dog in all situations. 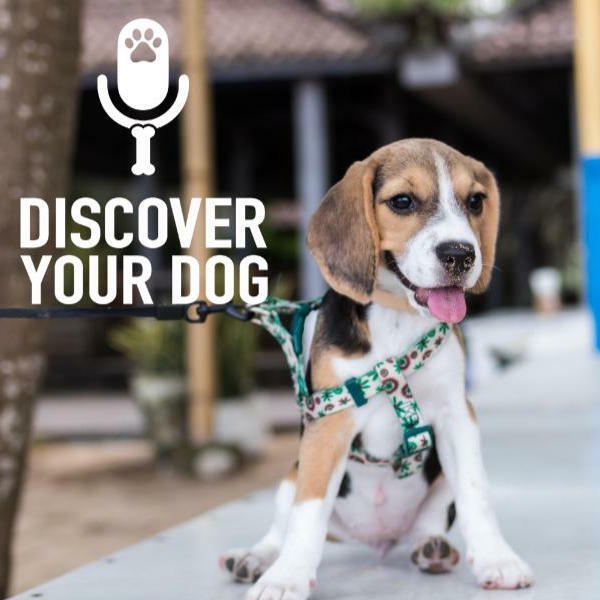 Figure out as you go through your day-to-day life whether or not your dog is very confident about all of those situations or what she hesitates on.